Karl S. Mason J. Jacob G.
Joseph Pulitzer was known as a great American journalist during the 1870's- early 1900's. 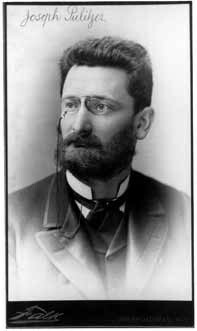 Pulitzer had a passion for newspapers, at a young age he began helping out newspaper organizations and soon bought the New York World newspaper company. 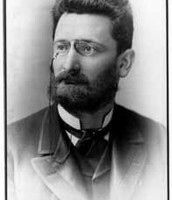 Joseph Pulitzer and one of his competitors, William Hearst, wrote a lot of misleading headlines and journals during the time of war. 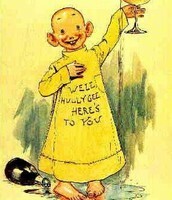 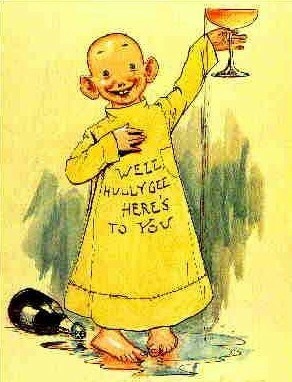 This is a character from one of the comics in Pulitzers newspaper. 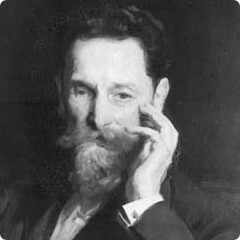 Joseph Pulitzer and His Prize. 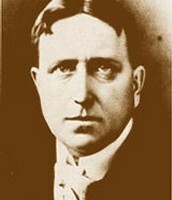 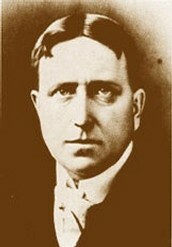 John Therkelsen.